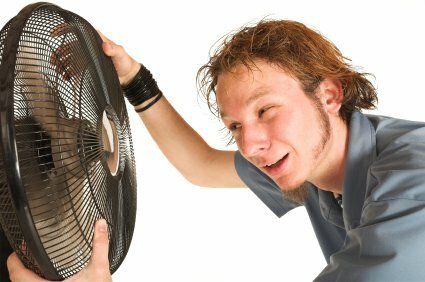 15 realities you face when your AC is broken/off in Oman! There's no denying it, we live in a hot climate! Winter seems to be slipping through our fingers quicker than we thought, and the AC might already be back on for some! But what about when it breaks, or you've forgotten to turn it on? Here are the realities you face when your AC is broke in Oman! But 5 minutes into your no AC journey, you're reminded of that Sauna you sat in 6 months ago. ... Or closed! We're not judging!